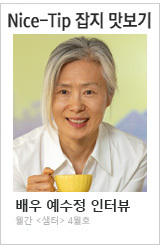 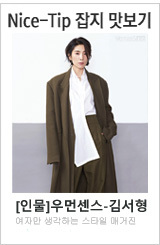 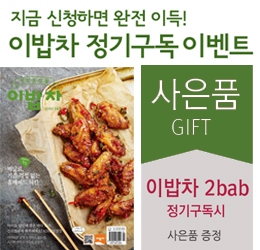 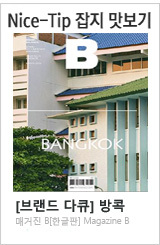 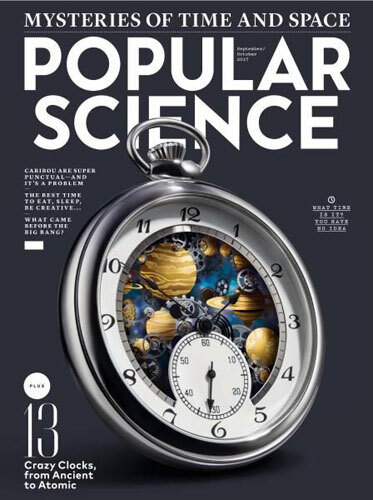 발행사 : Time4 Media Inc.
1872년 창간된 Popular Science는 모든 산업 제품, 자동차, 컴퓨터, 가전제품, 카메라 등 모든 소비제품 관련된 과학을 다루고 있습니다. 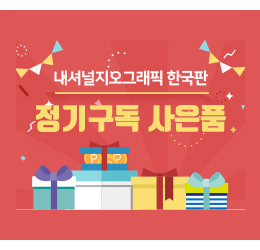 생생한 화보와 함께 상세한 설명으로 편집되어 있습니다. 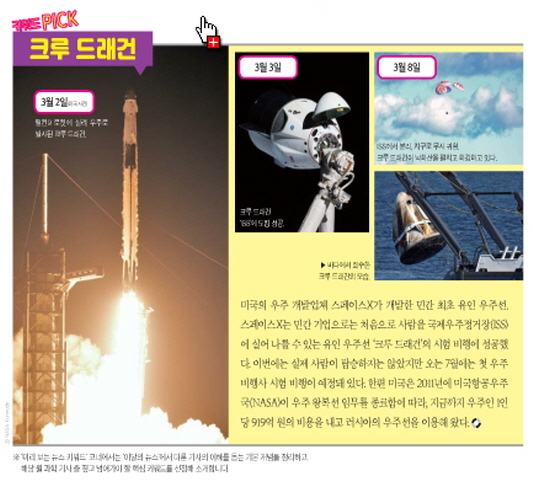 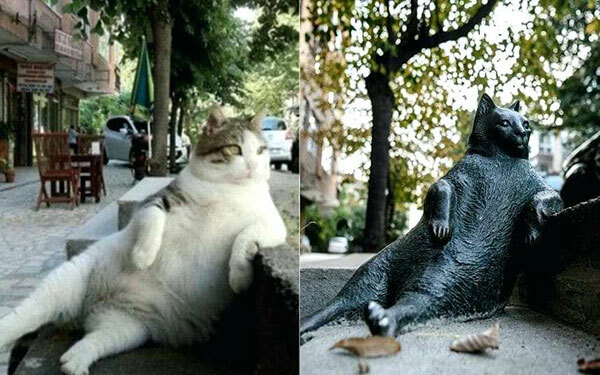 Popular Science는 때로는 과학 문학이라고 불리기도 하는, 일반 대중을 대상으로 한 과학 분야 잡지입니다. 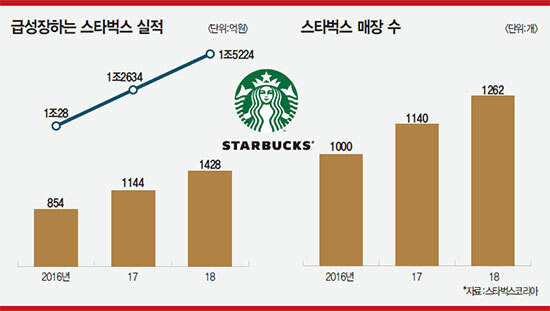 과학 저널리즘은 최근의 과학 발전에 초점을 맞추고 있지만, 대중 과학이라는 광범위한 분야를 다루고 있습니다. 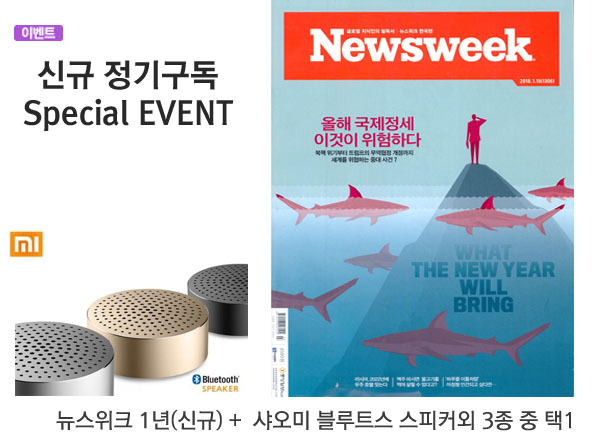 과학자 뿐만 아니라 과학 관련 도서, 텔레비전 다큐멘터리, 잡지 기사, 웹 페이지를 포함할 수 있는 다양한 형태로 제시됩니다. 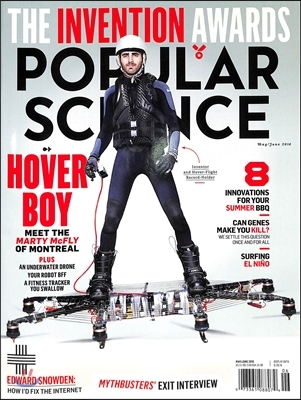 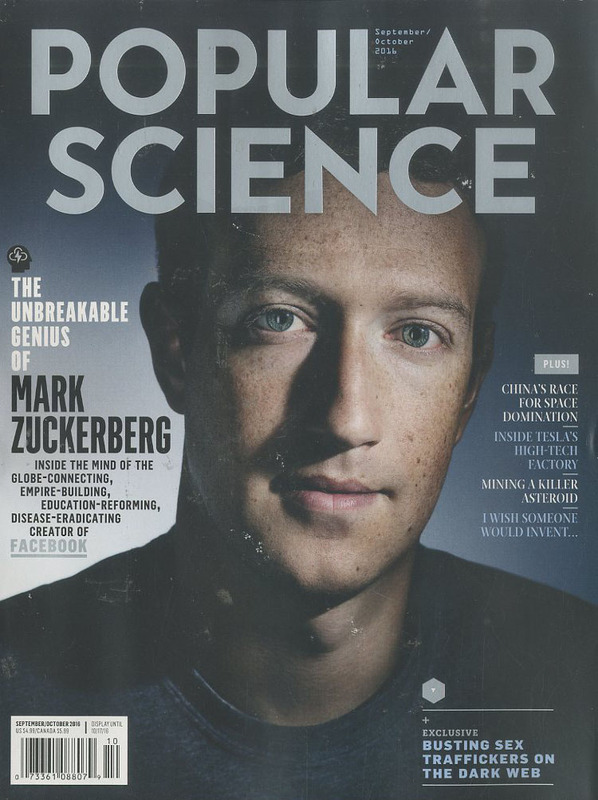 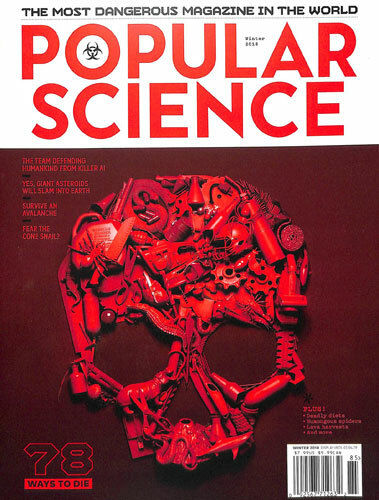 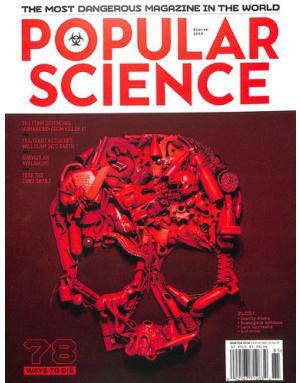 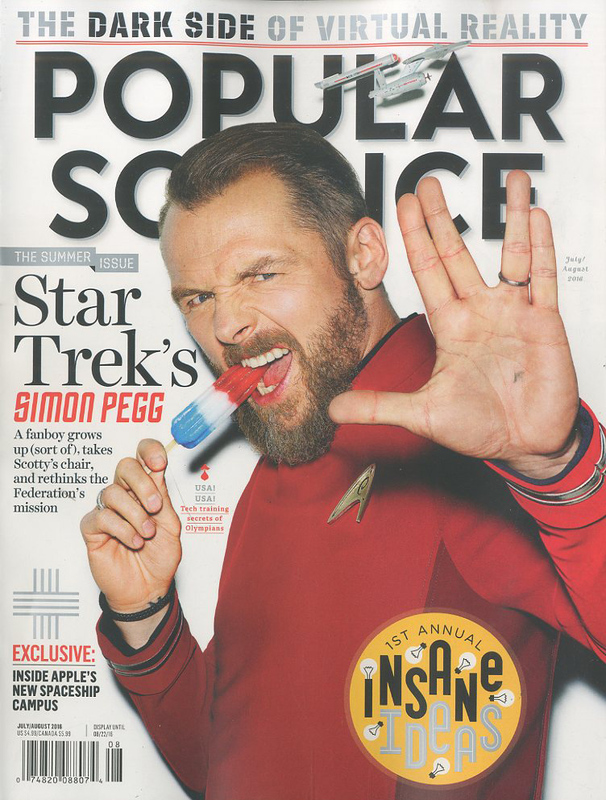 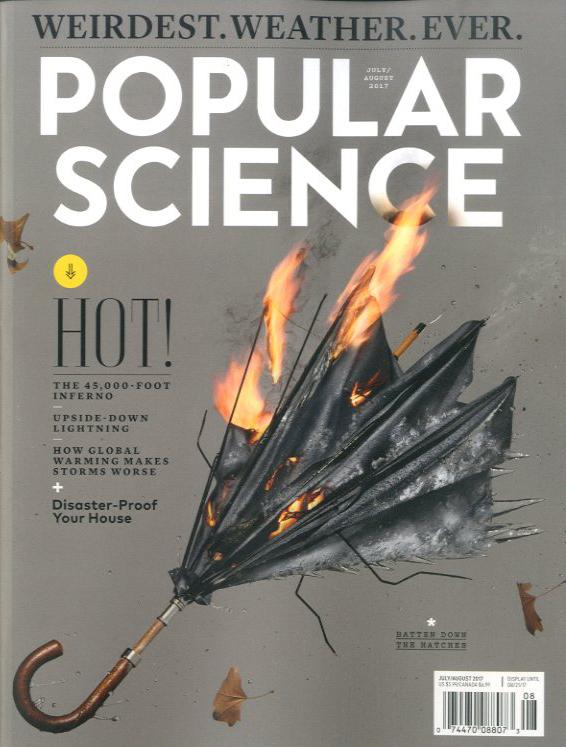 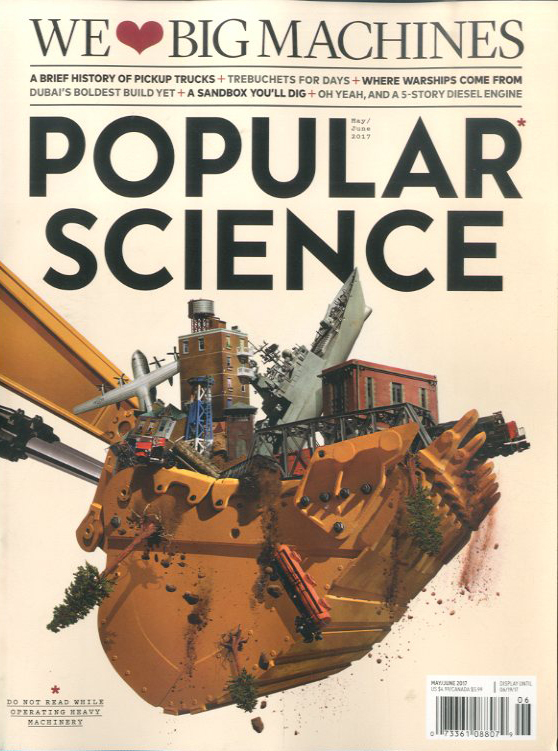 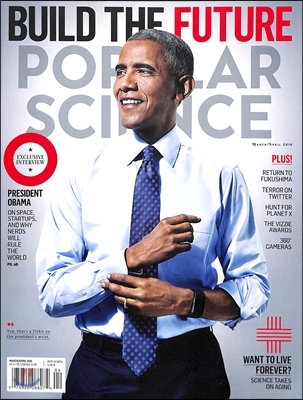 Popular science, sometimes called literature of science, is interpretation of science intended for a general audience. 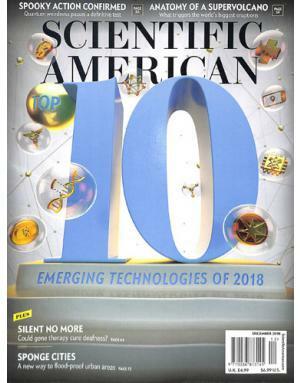 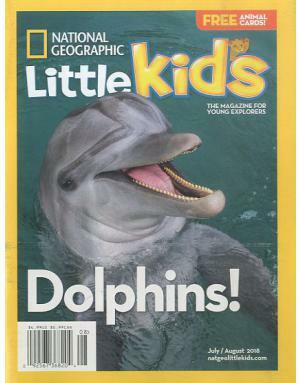 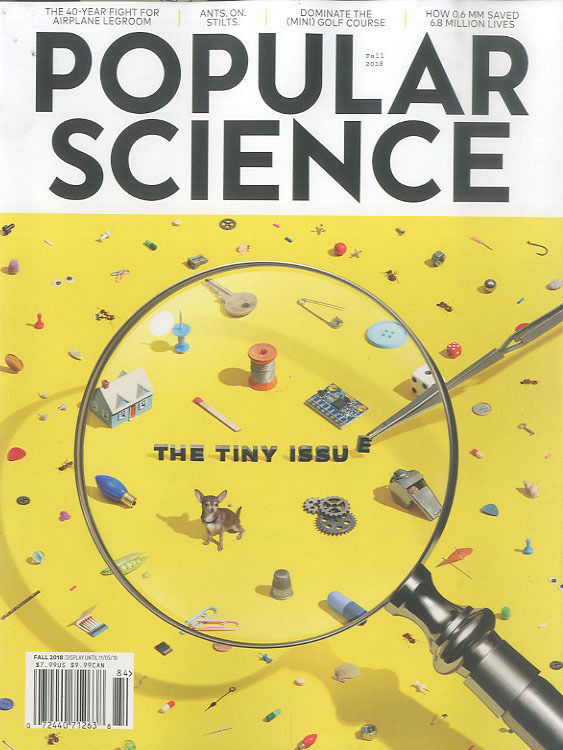 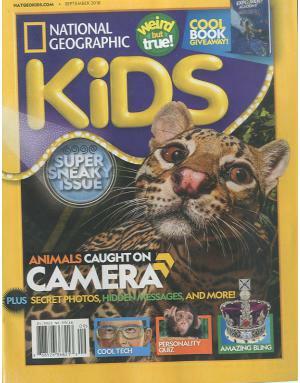 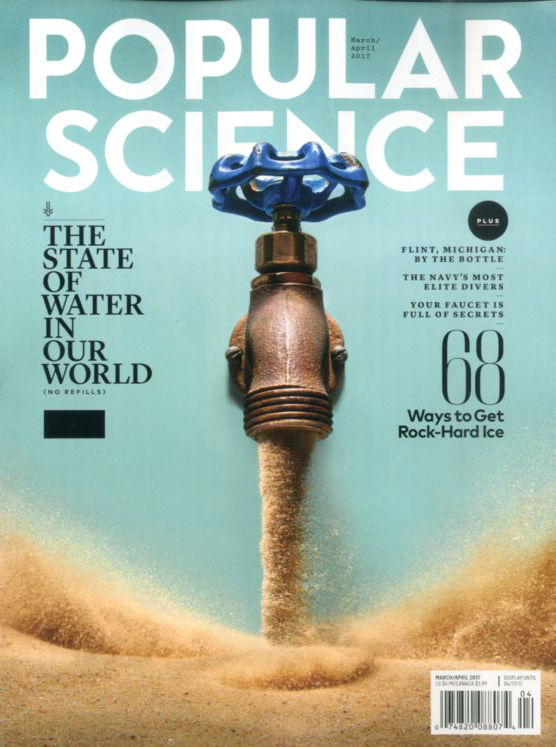 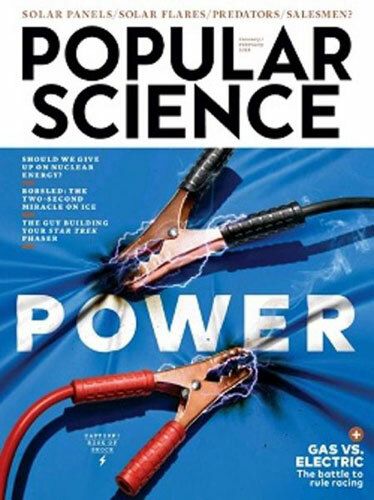 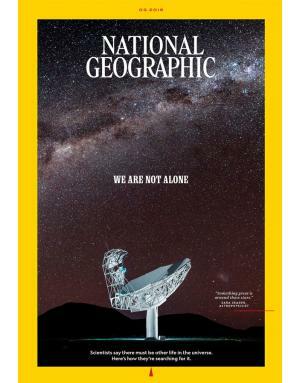 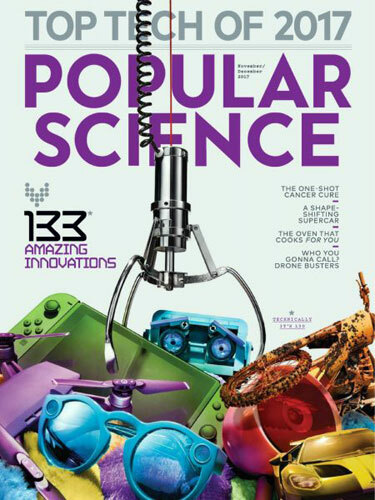 While science journalism focuses on recent scientific developments, popular science is broad-ranging, often written by scientists as well as journalists, and is presented in many formats, which can include books, television documentaries, magazine articles and web pages.